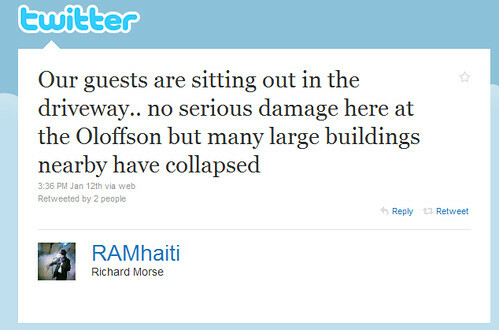 What Tools Do You Use for Making Your Nonprofit’s Social Media Use Efficient? Note from Beth: Social media is not a waste a time, but there are ways to waste your time. On Saturday, I had the honor of presenting at Craigslist Foundation Boot Camp and one of the burning questions was about efficiency. 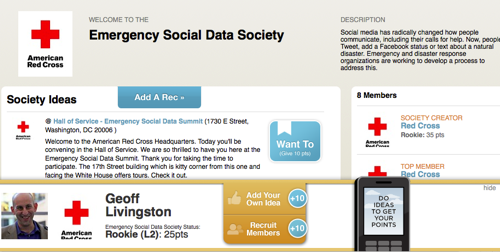 The Red Cross is hosting the Emergency Social Data Summit today Thursday, August 12, 2010 from 9:00 AM – 4:30 PM (ET). This is a hybrid event which means you don’t have to be in Washington, DC to participate. Note from Beth: Last month I had the pleasure of presenting on a panel at Association of California Orchestras with Marc van Bree, an arts and social media blogger I met in 2007. After Marc finished reading the Networked Nonprofit, he was curious about crowdfunding and free agents, chapters in our book.